Mobile games ad monetisation platform Chartboost has opened a new office in Barcelona, Spain. The office currently employs two engineers and the company is on the hunt for 10-plus full-stack engineers and Scala developers. 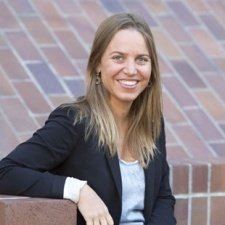 “After evaluating several cities around the world to expand our San Francisco engineering team, we decided on Barcelona due to a combination of factors: easy connection (direct flights from the Bay Area), local employment flexibility, and access to a great talent pool,” said Chartboost CEO Maria Alegre (pictured). Chartboost was formed in 2011 and has offices in San Francisco, Amsterdam and Beijing.